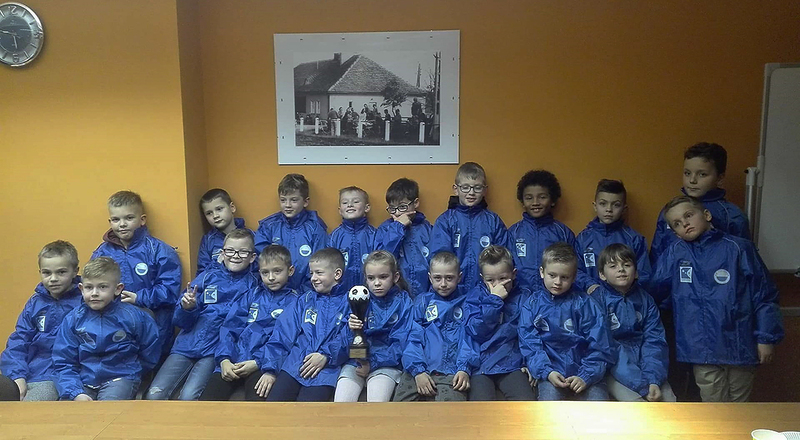 Klub Sportowy Mosina 2018/ Sports Club Mosina 2018 - Fleksograf Studio Prepress Sp. J. Posted by Fleksograf studio prepress sp.j.